Here’s Gildakoral Flora looking blingin’ sparkly in Milan. She wears shoes by Max Kibardin, a dress by Marco Bologna, a Proenza Schouler bag and Valentino sunglasses. Hye Mi Li is a TV show writer and mixes sportswear with vintage pieces. 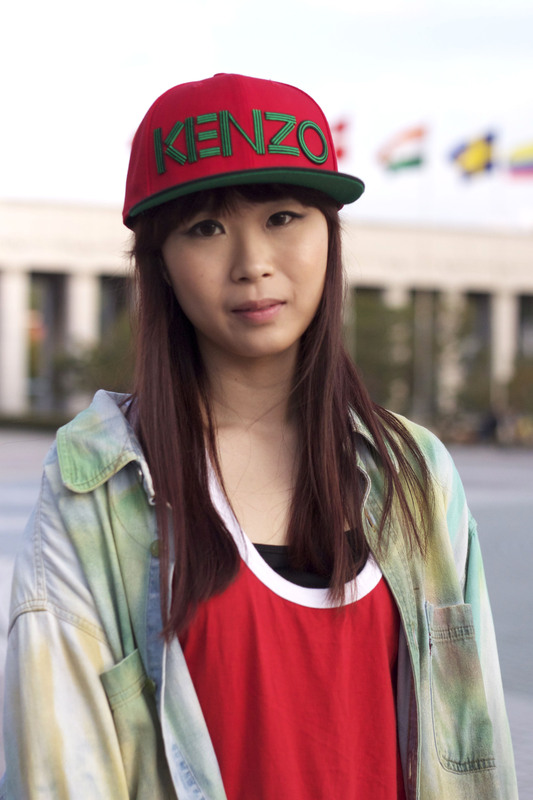 She wears a Kenzo cap, Levis shirt, Topman top, a vintage skirt and vintage shoes. Ji Young is a model and wears her cap backwards, proper 80’s stylee. She wears an American Apparel jumper and everything else is vintage. 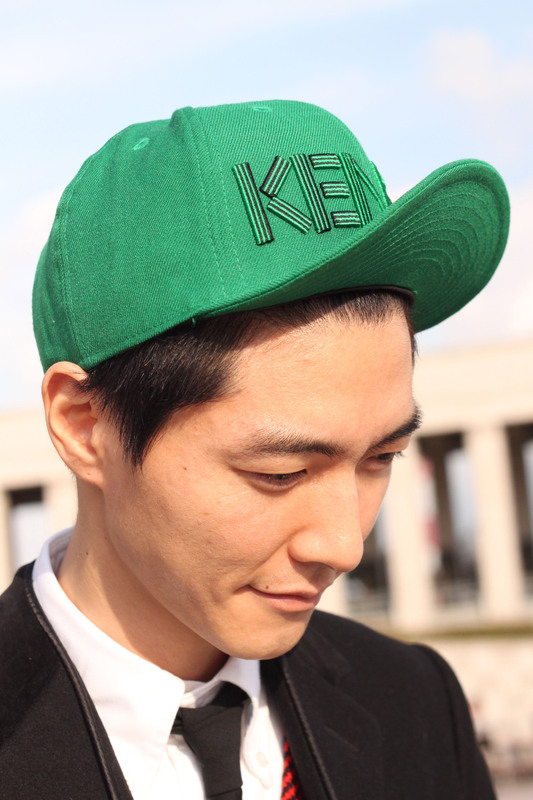 Moonsoo is a menswear designer and combines his cap with sharp tailored pieces for a more casual look. He wears a Kenzo cap, Dior Homme coat, trousers and tie designed by himself, a Thom Browne shirt, JC de Castelbajac cardigan and Burberry Prorsum shoes. Yoon Sun works a preppy look with a vintage cap, Zara jacket, Margarin Fingers skirt, Uniqlo shirt and New Balance trainers. 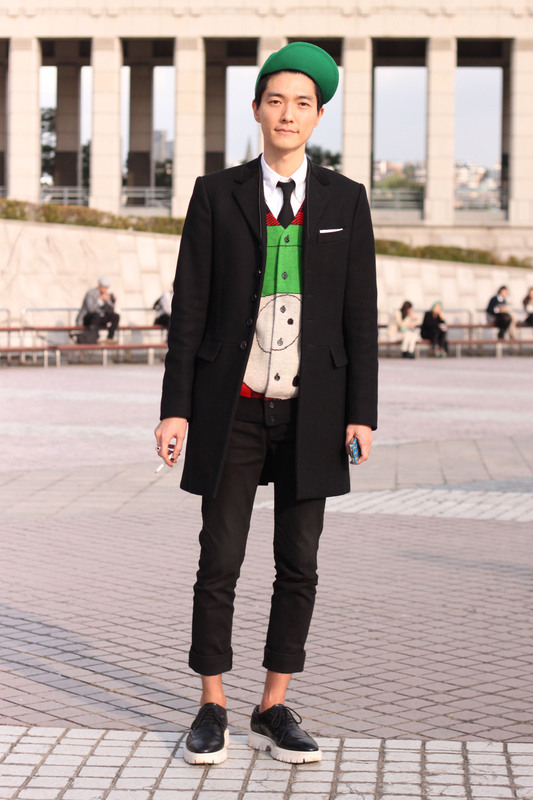 There have been some nods to the dark side amongst the fashionistas at Seoul Fashion Week. Dong Yun is a student and wears a Givenchy jacket and t-shirt, blazer from a store in Seoul, Ann Demeulemeester trousers, Comme Des Garcons boots and an MCM clutch. 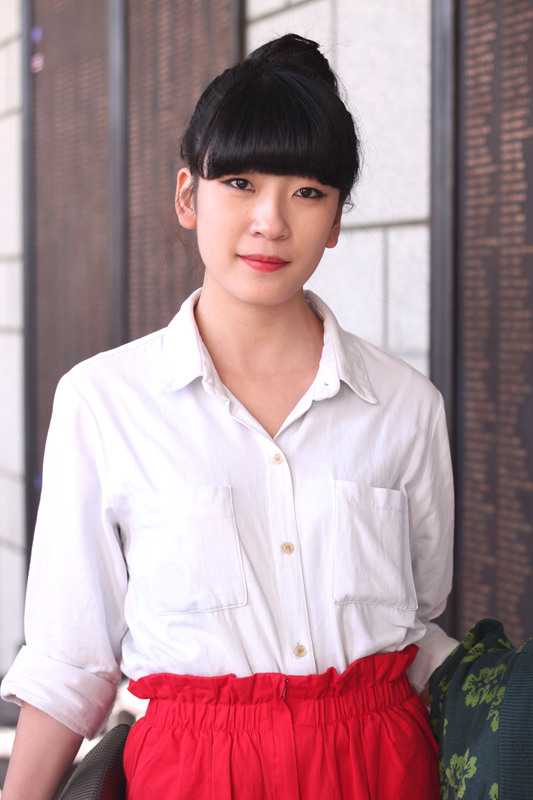 Hyun Zu is a fashion designer and works a totally monochrome look. She wears a jacket and bag by Coii, shirt by Savin, dress by Ace and boots by Lemon Cookie. Kim keeps it simple in vintage white, red and black at Seoul Fashion Week. 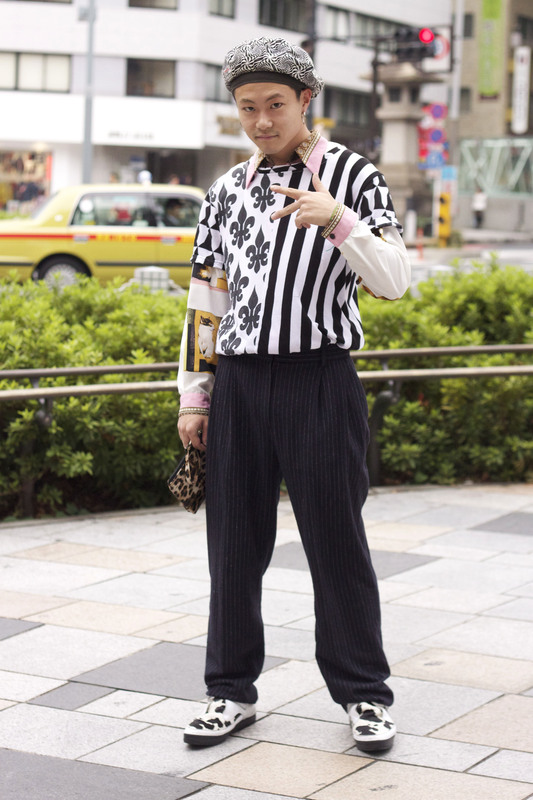 The lovely people at InStyle UK have published some of my recent photos from Tokyo. Take a look at them here where you can also see more of my shots from Paris, Milan and London. 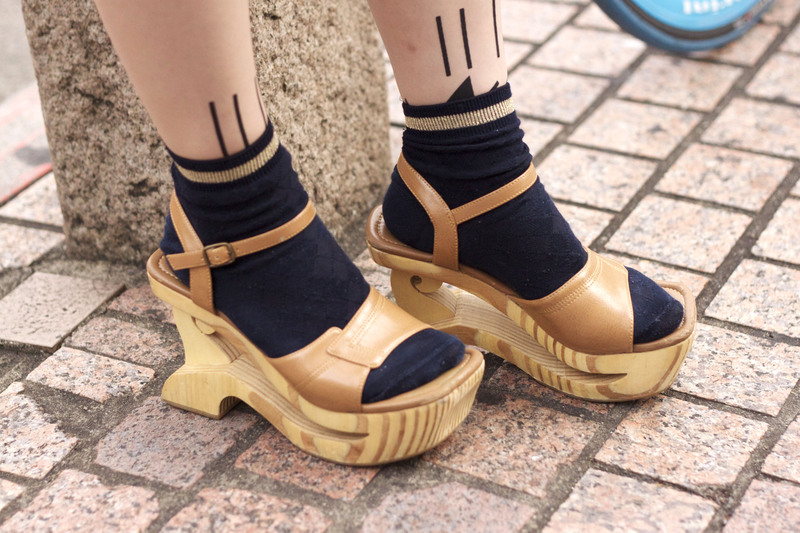 …damn, you’ve got some wicked style! Walking through Tokyo, a woman in a kimono will occasionally walk past and it’s such a pleasure to see. Seeing this traditional dress stand out amongst a rush of people in contemporary clothes is a beautiful sight. It’s as if time has stood still for a few moments. 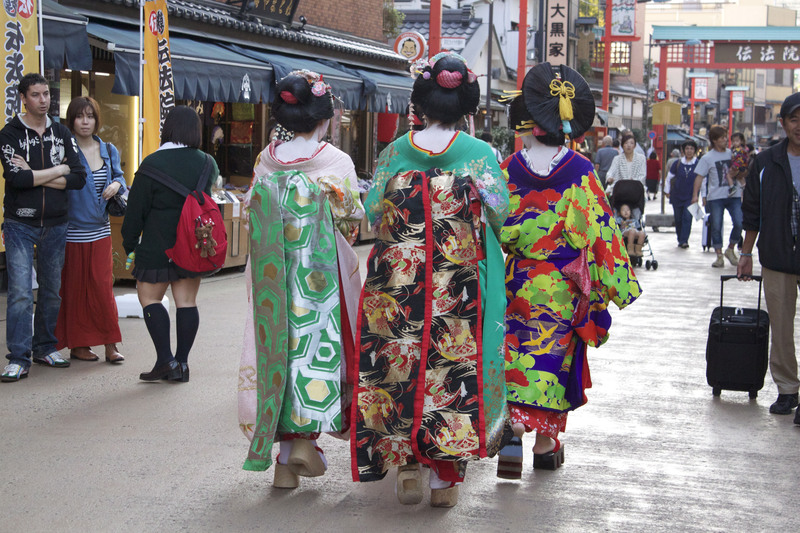 I thought I’d spotted some actual geishas when walking through Asakusa. Lucky me to see such a rare sight! But no, it turns out these girls had paid to dress up as them and take photos of each other. 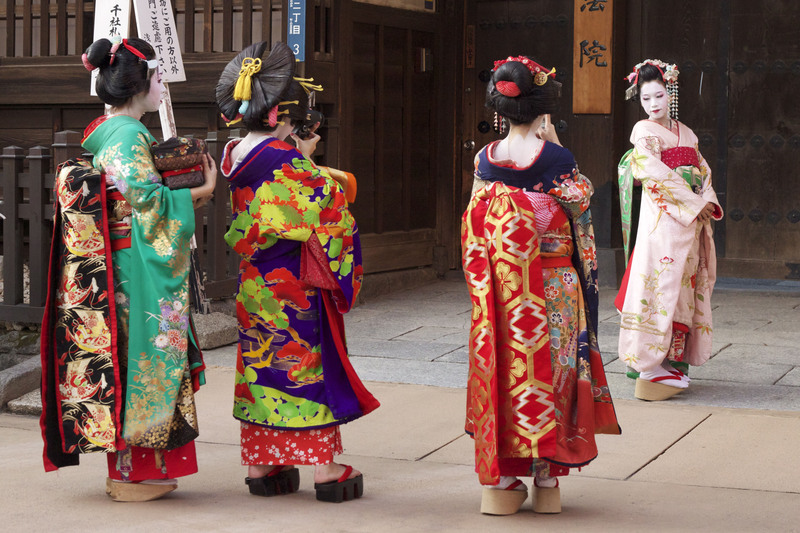 Geishas are so rare now and it’s unusual to see any in Tokyo. There are only around 1000 in Japan and most reside in Kyoto. They’re like an endangered species. 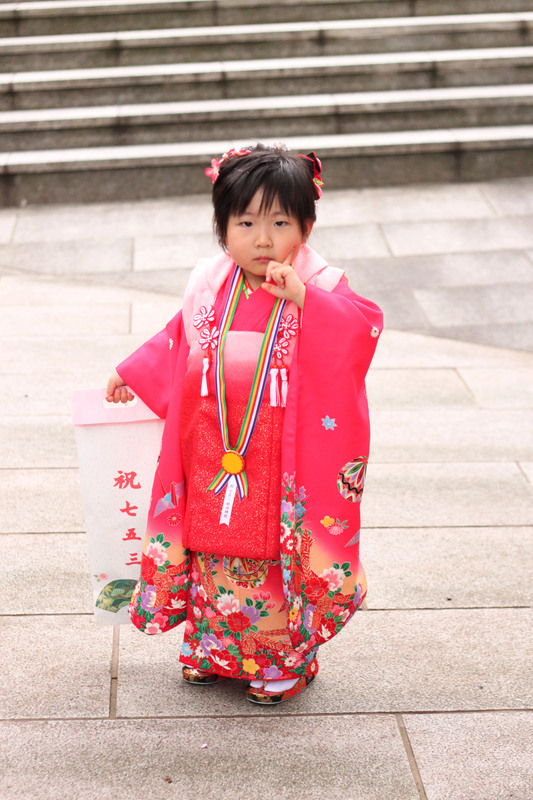 Geishas study for 4 to 5 years to become highly skilled in traditional singing, dancing and playing musical instruments. An evening of entertainment with one geisha is understandably not cheap- it costs at least £450 for 2 people including dinner.